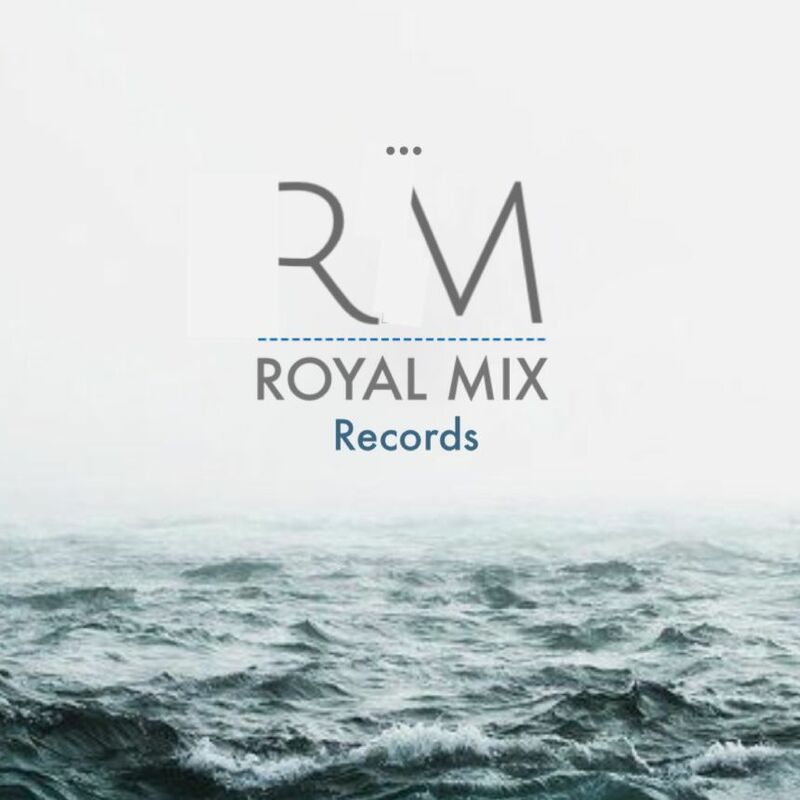 We put at your disposal our Recording Studio called Royal Mix Records. With more than 15 years in the musical field, we try to understand the proposal and the feeling of the artist. 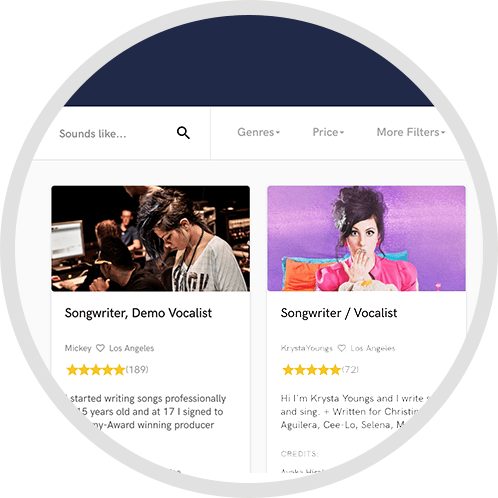 We have studies in Music Production and Composition at the University of Berklee College of Music and a Bachelor's Degree in Music, because we know that knowledge and experience are vital. 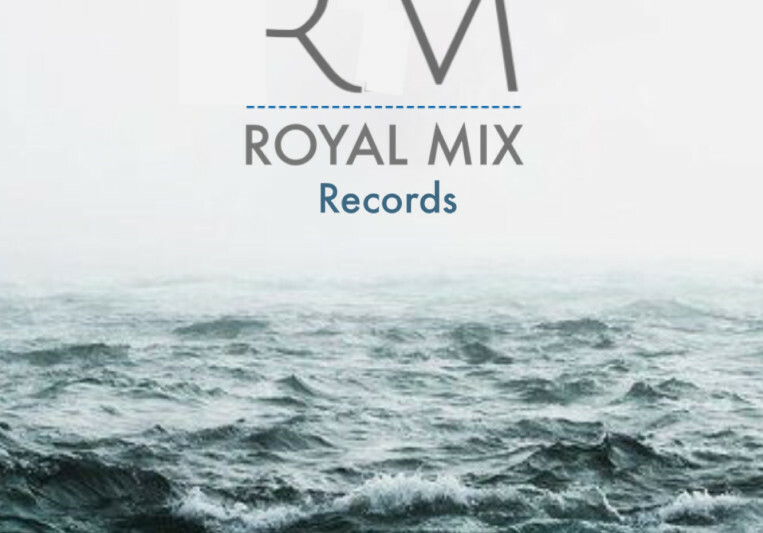 We work on projects, arrangements, compositions, guitar recording, mixing, mastering, movie composition, jingles and radio spots. 2. 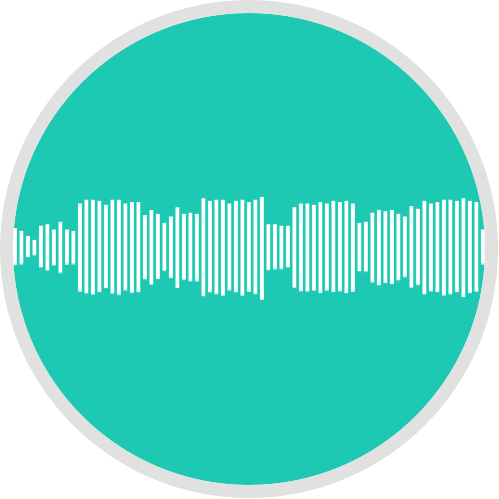 We work with an agreement of 50% at the begining of the work, then we send a compressed mp3 with the result of the work. If necessary make changes that the client has. 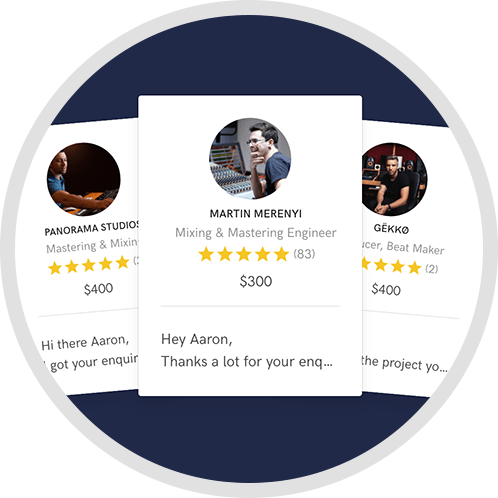 When the client is fully satisfied with the work, the other 50% of the payment is made and all the WAV / AIFF files or the mixed and / or mastered song are sent. We will make your art a pleasant and maximized experience.